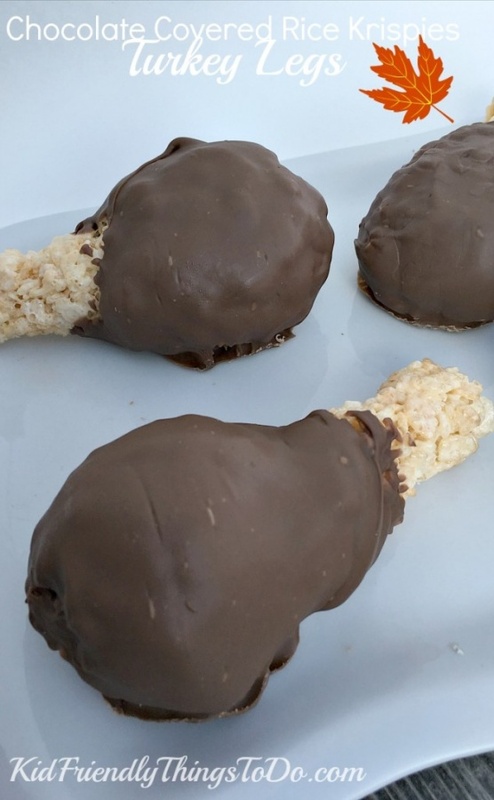 Rice Krispies Treats Chocolate Covered Turkey Legs - I went to a bible study last night and the hostess served these. They were so delicious. What a perfect kid friendly Thanksgiving treat!